Home Blog Streeterville Chicago Dentist: Does Your Oral Health Put Your Heart at Risk? At our office, our Dentist in Streeterville Chicago and team not only care about your dental health but we also care about your overall wellness. 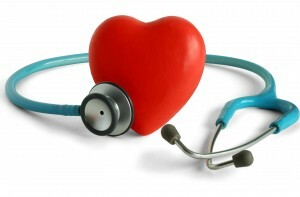 The health of your heart is a large factor in your overall wellness. Many people do not realize it, but there is a close connection between your heart and mouth. Both gum disease and heart disease are inflammatory diseases. This can explain why heart disease and gum disease can occur at the same time. Extensive research from the Center for Disease Control and Prevention (CDC) claims that heart disease is the number one life threatening disease. The cause of periodontal disease (gum) is from a build up of plaque, which inflames your gum tissue. The build up of plaque creates pockets of harmful bacteria that settles into your gums and can eventually settle into your bloodstream. The mouth is a direct passageway to your body’s bloodstream. The same bacterium that causes gum disease has been discovered in heart arteries. Gum disease is powerful enough to attack and thicken the carotid arteries in your heart. 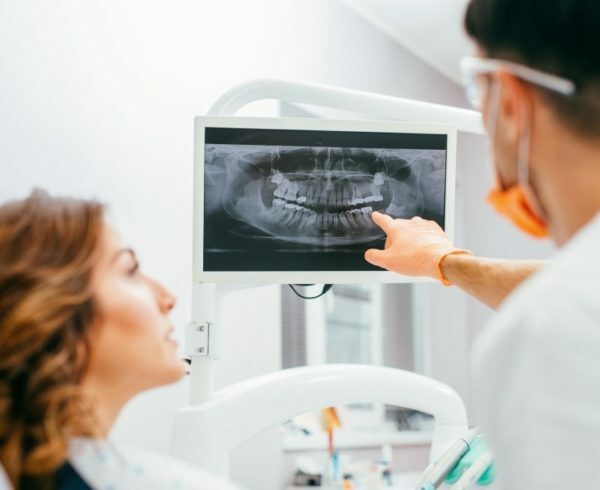 When you are treated for gum disease with your dentist in Streeterville Chicago, it not only reduces inflammation in your gums but also reduces inflammation throughout your whole body to lower risk of heart complications. 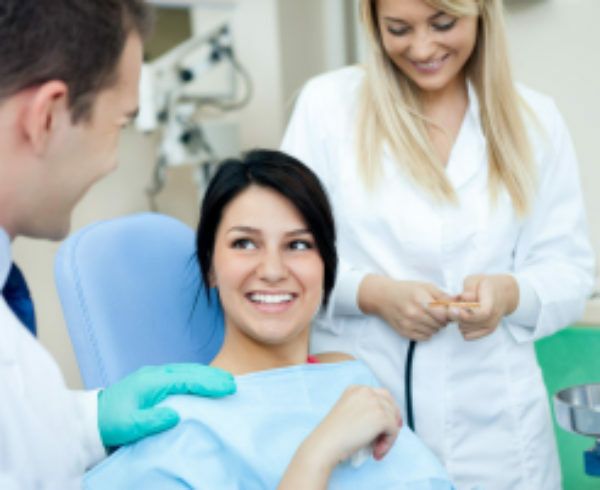 Schedule dental visits twice a year for a professional cleaning and exam. To schedule an appointment with your Chicago Streeterville dentist, please give us a call at our convenient Streeterville Chicago Dentist office.